Peripheral vascular disease is the obstruction of large arteries that are not in the heart or brain. With the advent of percutaneous treatment techniques, such obstructions are now often being treated by cardiologists. 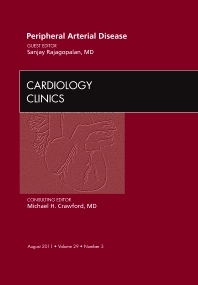 This issue provides current information on diagnosis, medical management, and percutaneous procedures for peripheral vascular disease.